High‐efficiency particulate air (HEPA) filters are designed to screen particles larger than 0.3 µm. 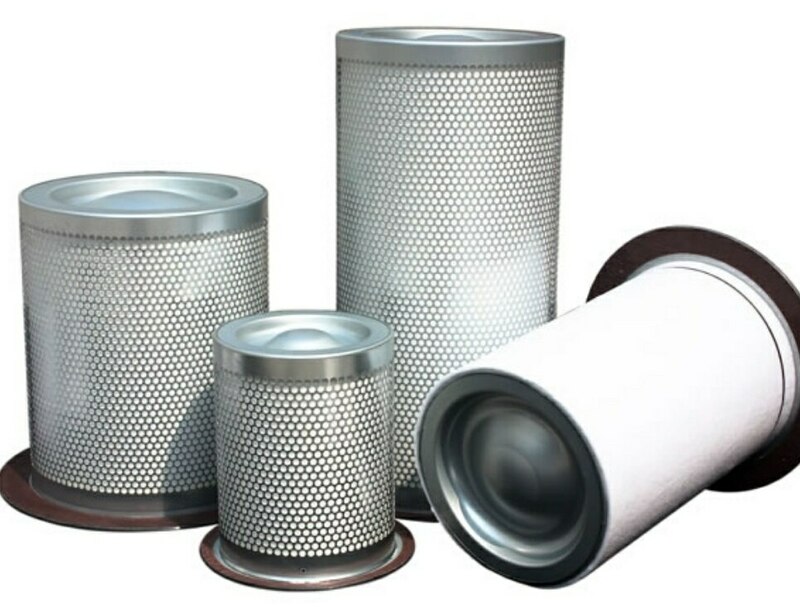 HEPA filters are 99.99% efficient in removing particles 0.3 µm and larger. Our High‐efficiency particulate air (HEPA) filters and are made of a spun‐hooked glass fiber that is rolled into a paper‐like material which is then pleated to increase its surface area.